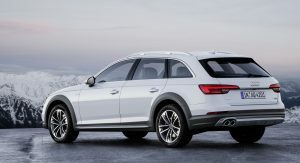 While North America is once again left without an A4 Avant, Audi is sort-of making up for it with the more rugged A4 Allroad Quattro that just made its world premiere in Detroit today. 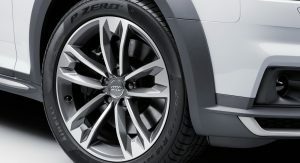 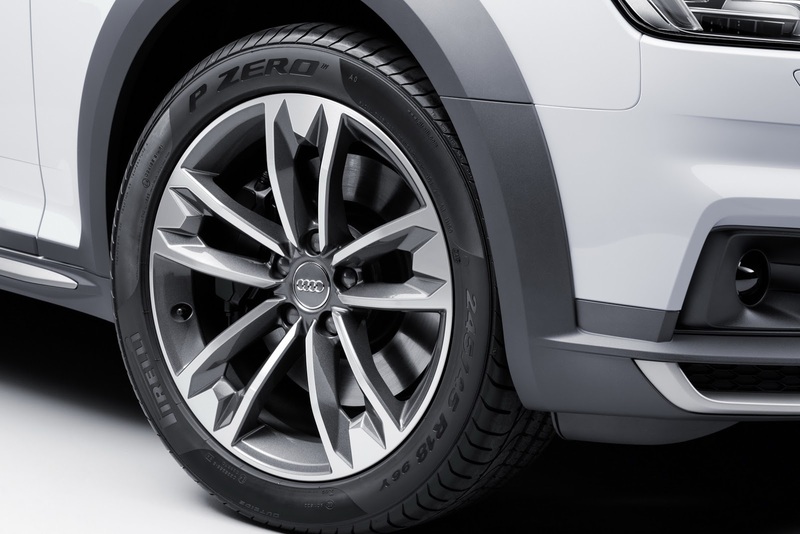 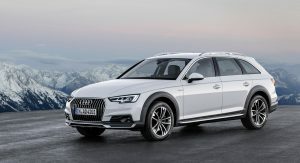 The recipe remains the same as before with Audi engineers giving the A4 Allroad Quattro a 34mm (1.3 in) gain in ground clearance and standard all-wheel drive, along with a new version of the ‘Audi Drive Select’ that adds an off-road mode in addition to the existing comfort, auto, dynamic, efficiency and individual functions found on other models. 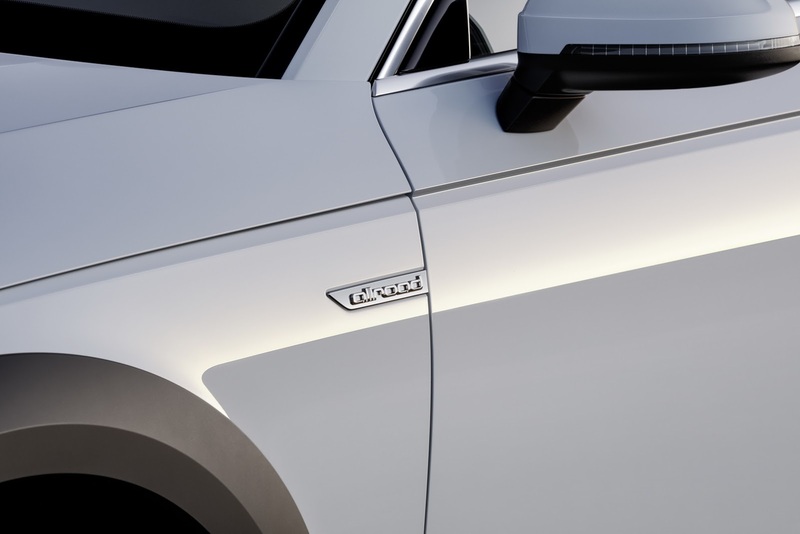 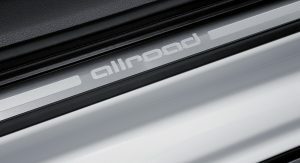 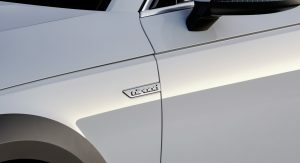 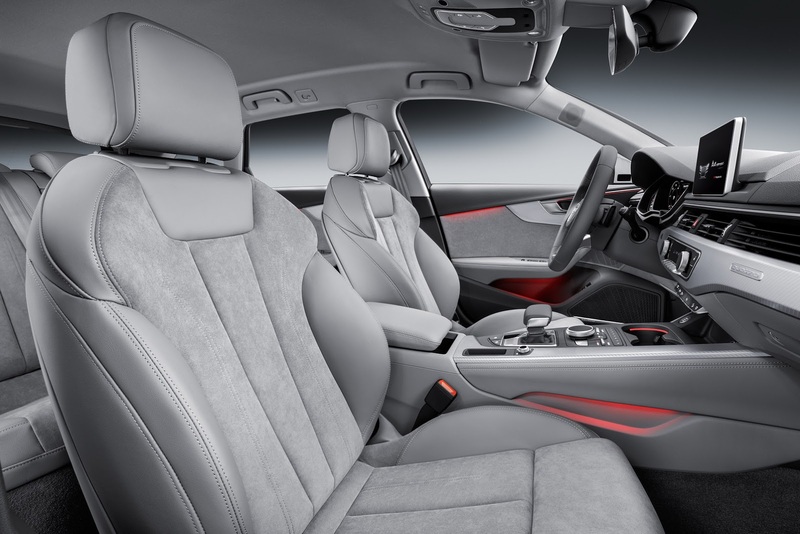 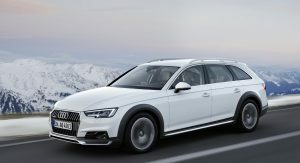 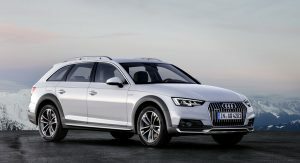 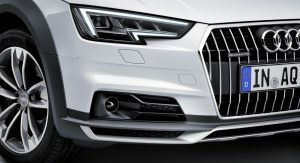 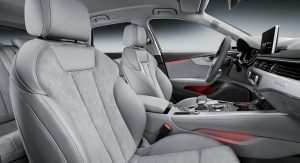 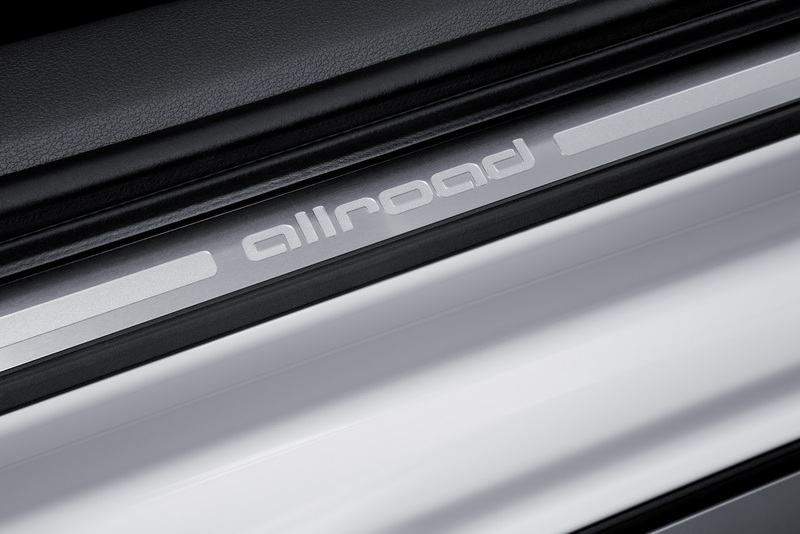 Audi’s designers take the reins from there adorning the A4 Avant with a hint of crossover pizzazz through body cladding, bespoke 17-inch standard or 19-inch optional wheels, a chrome-rich front grille with vertical slats, model-specific air intakes, skid plates and higher silver roof rails. 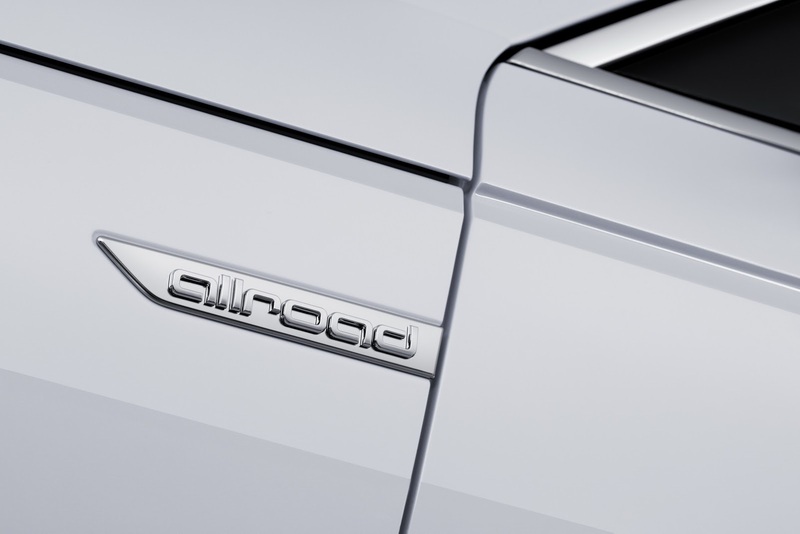 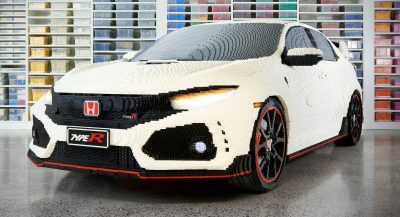 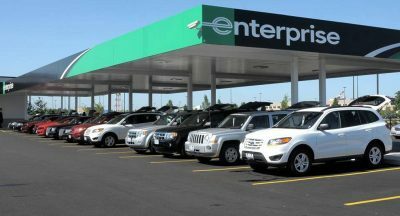 The only differences inside are the model-specific trim accents on the dashboard. 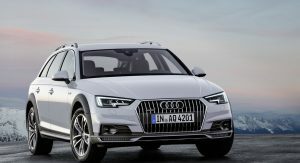 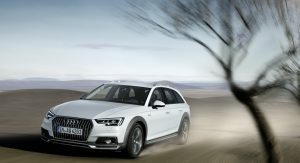 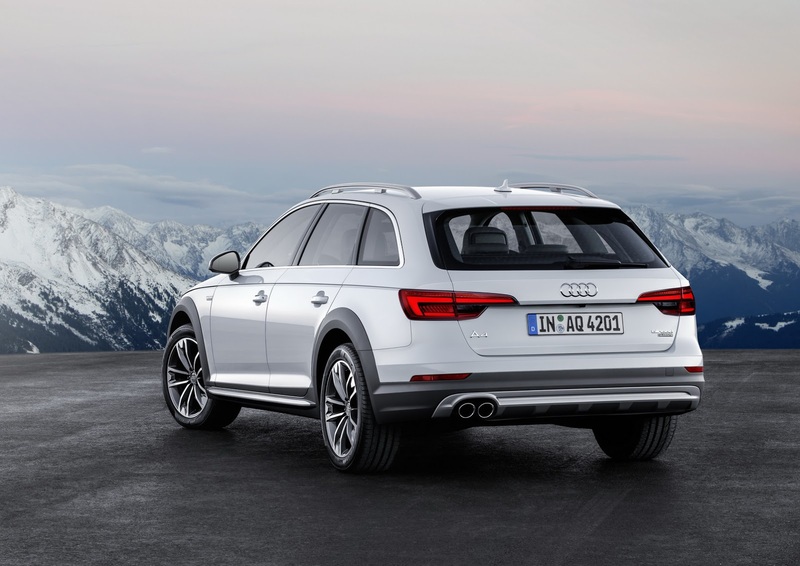 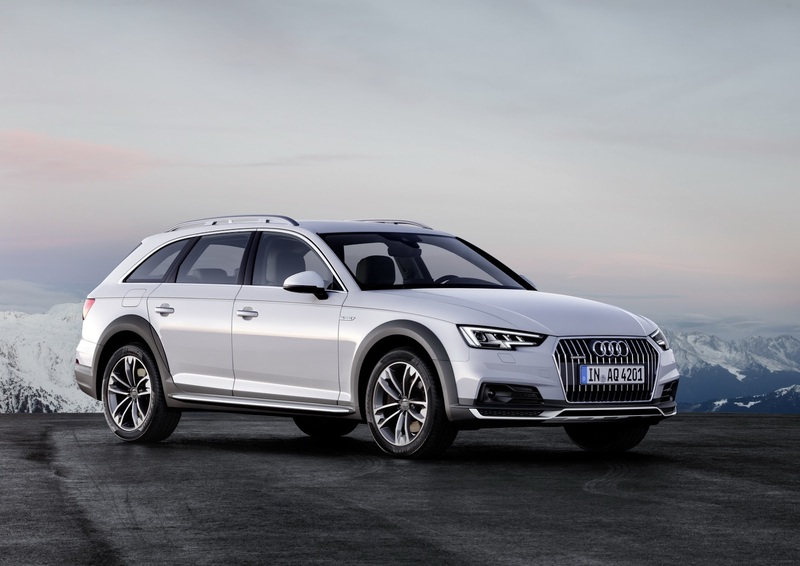 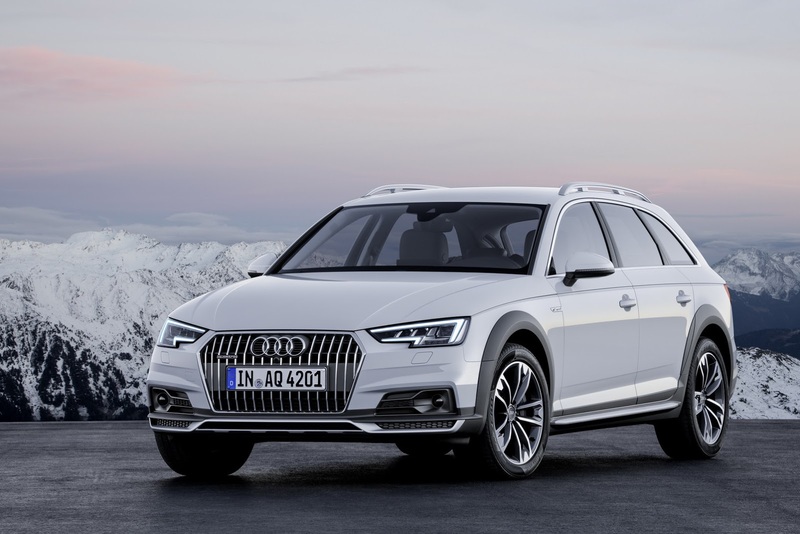 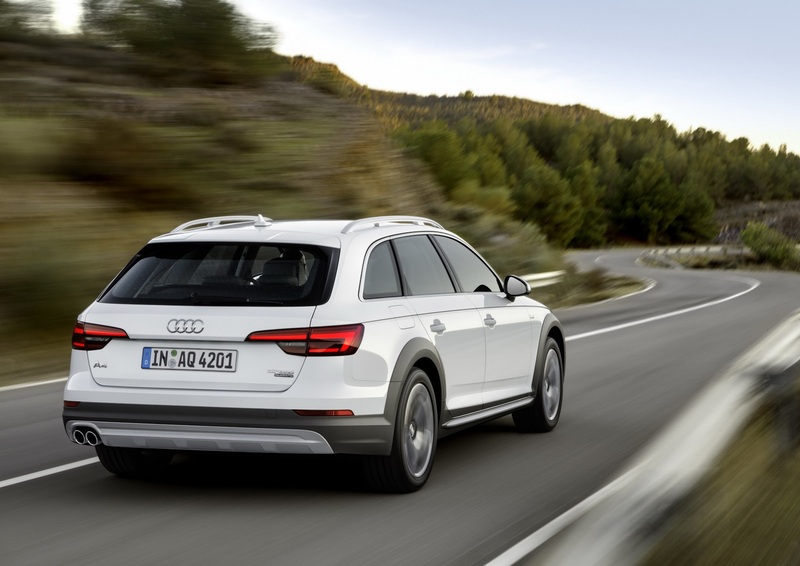 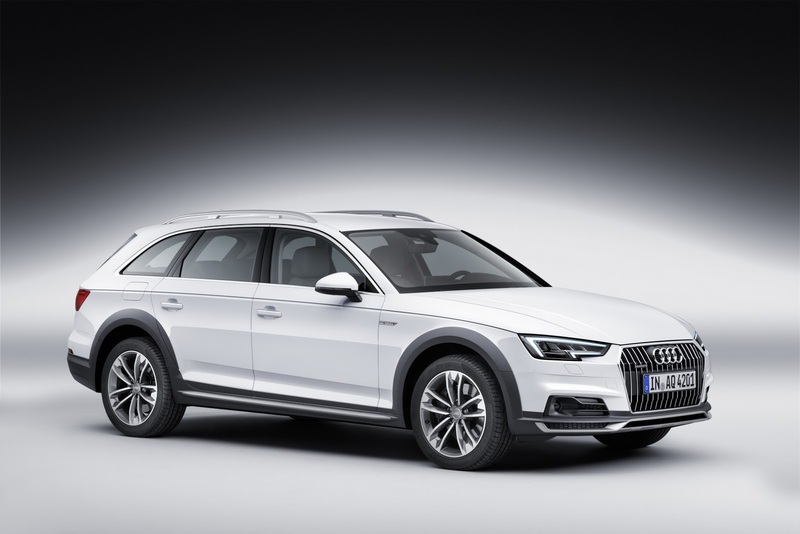 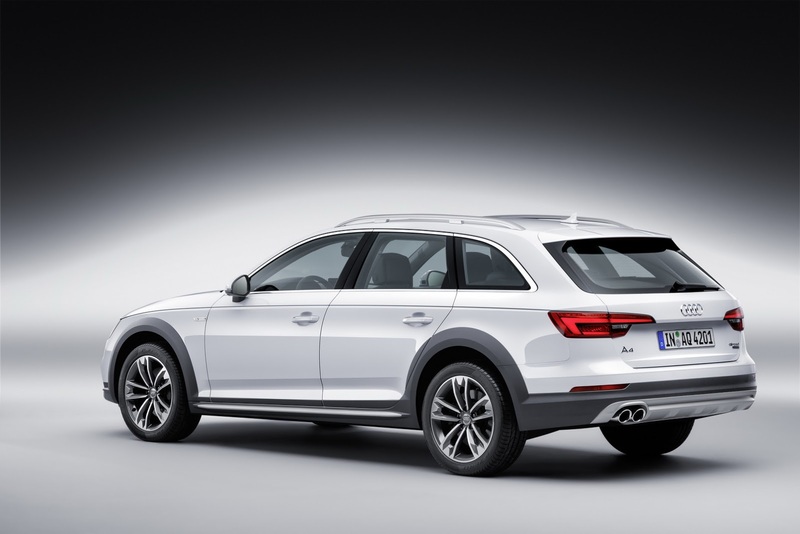 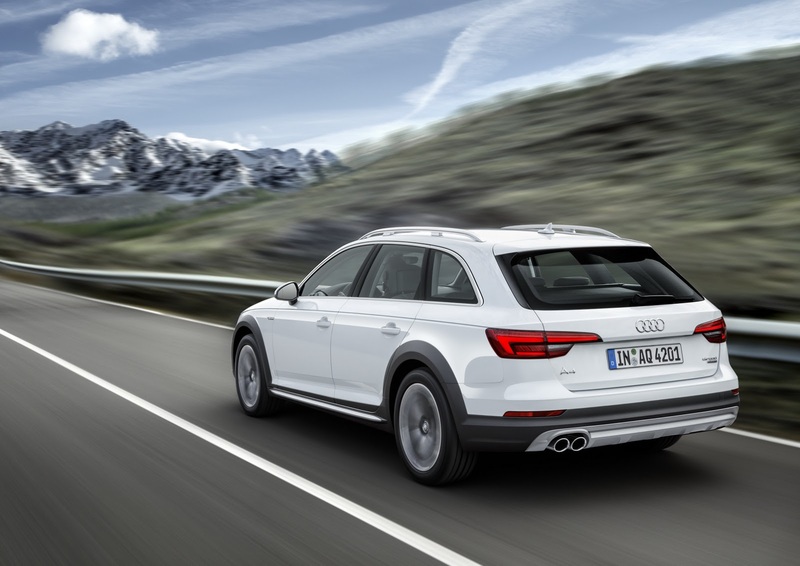 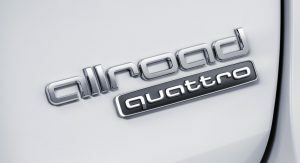 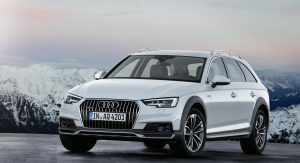 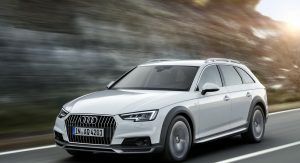 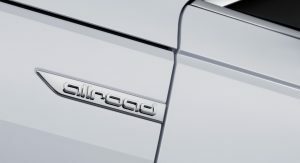 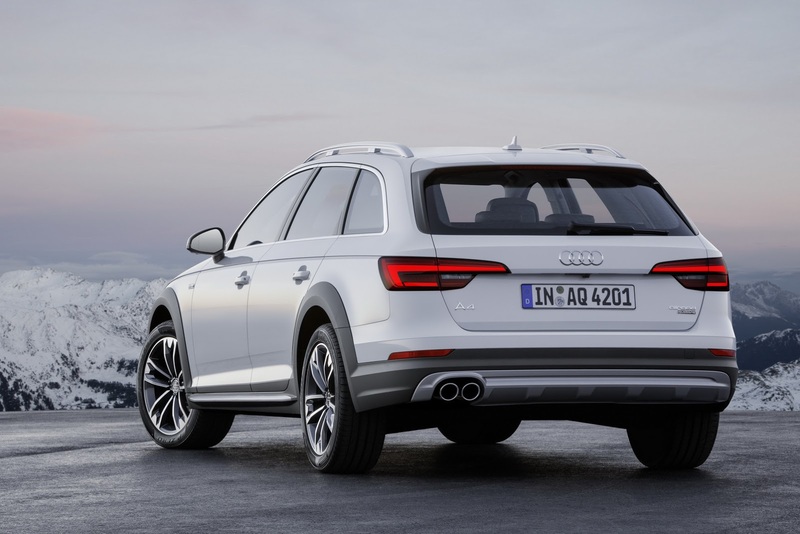 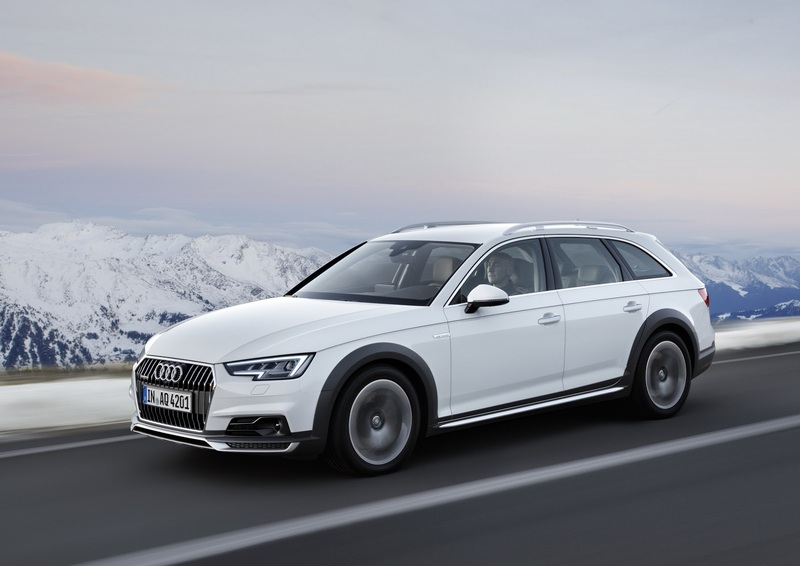 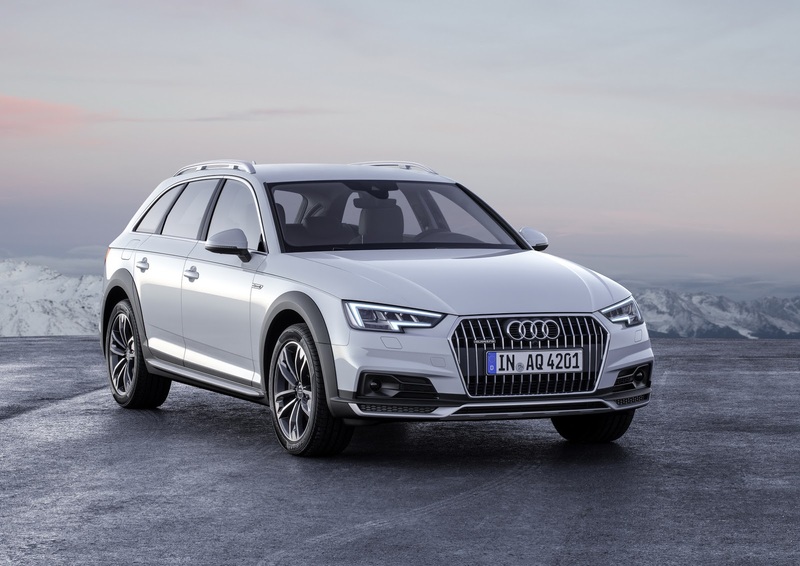 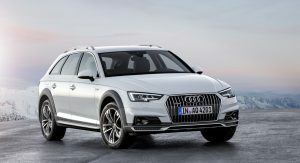 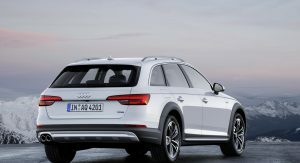 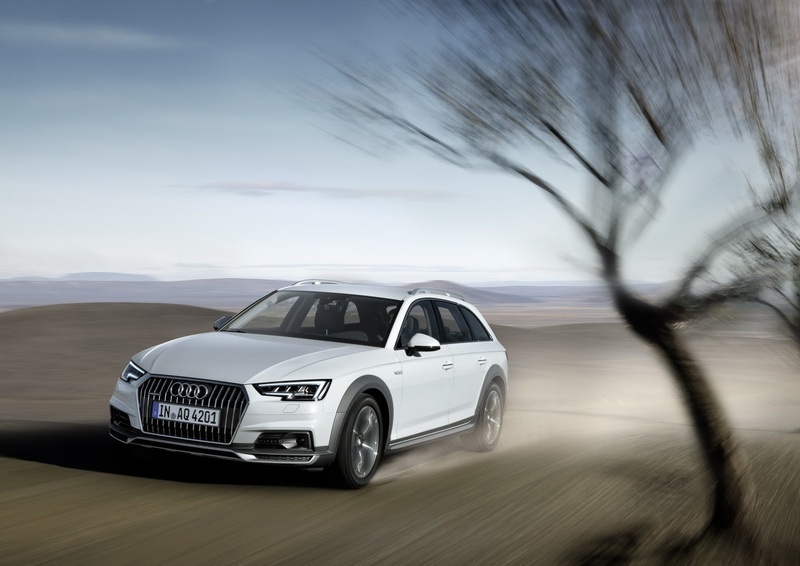 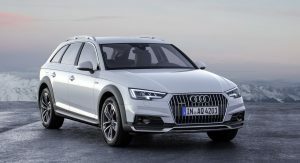 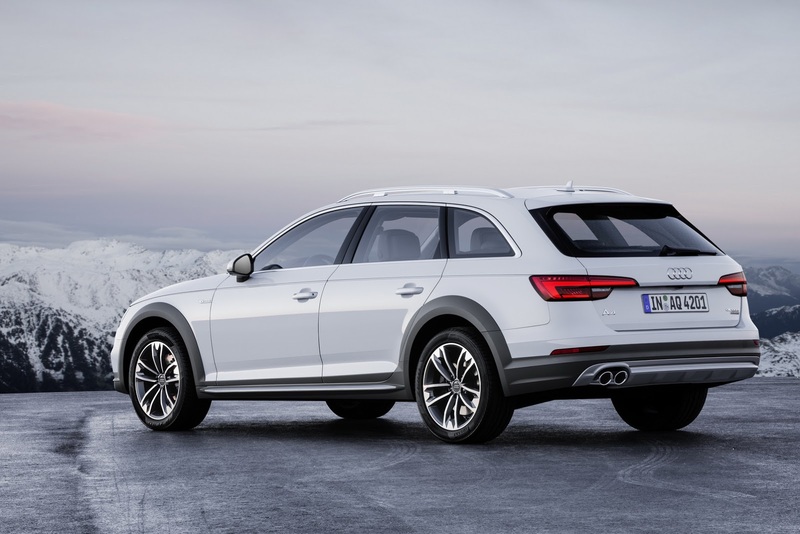 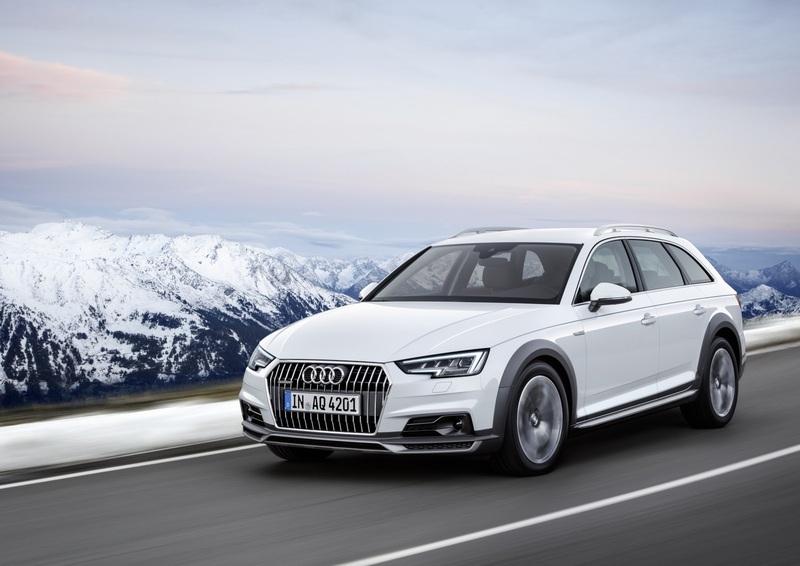 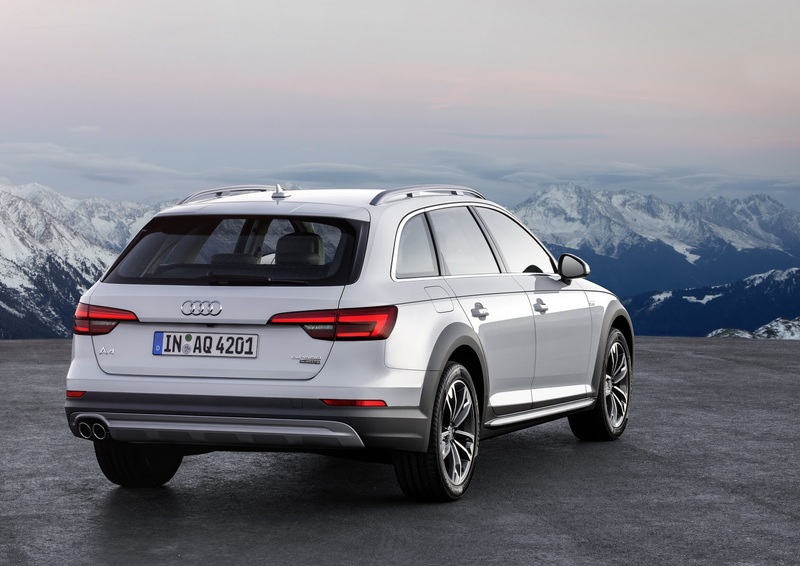 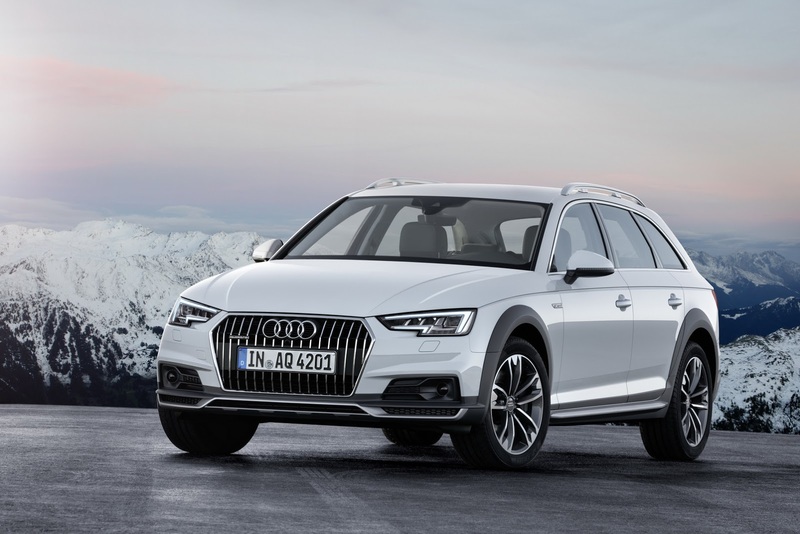 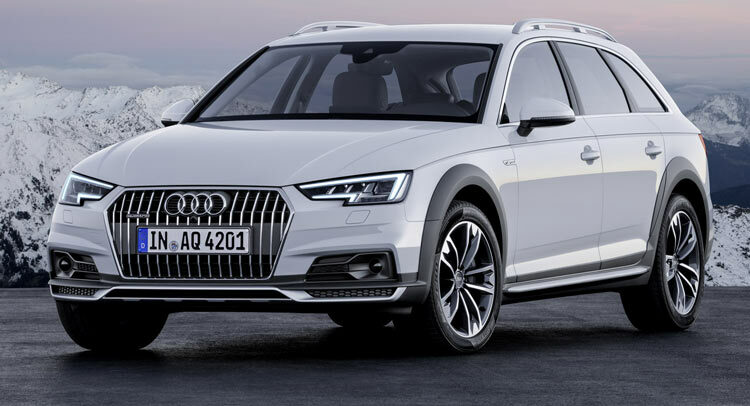 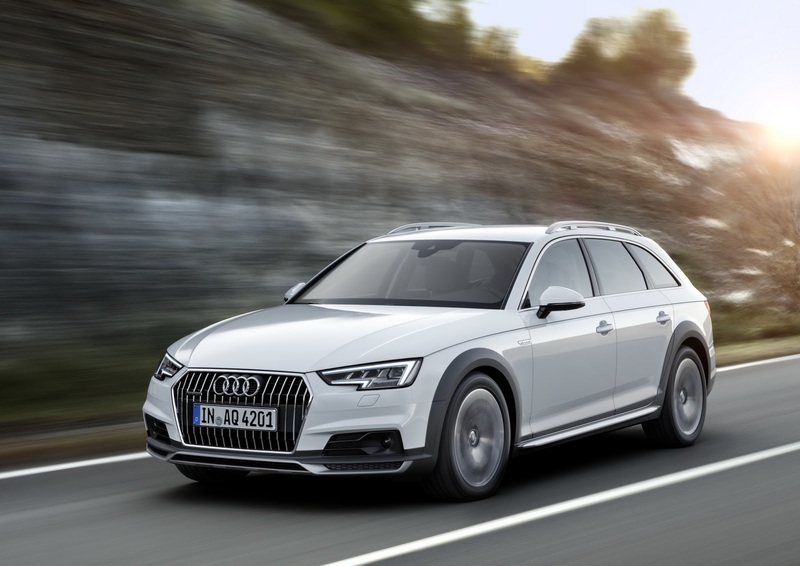 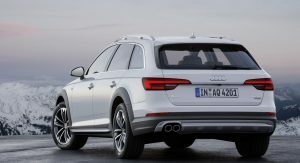 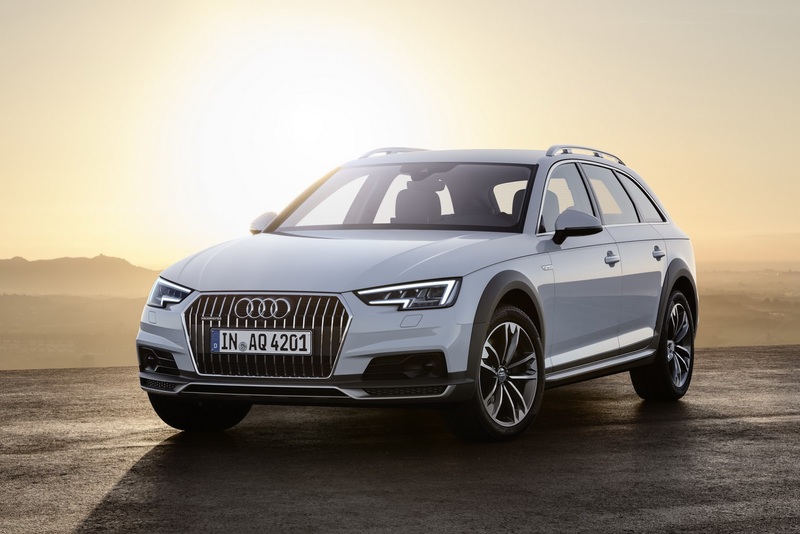 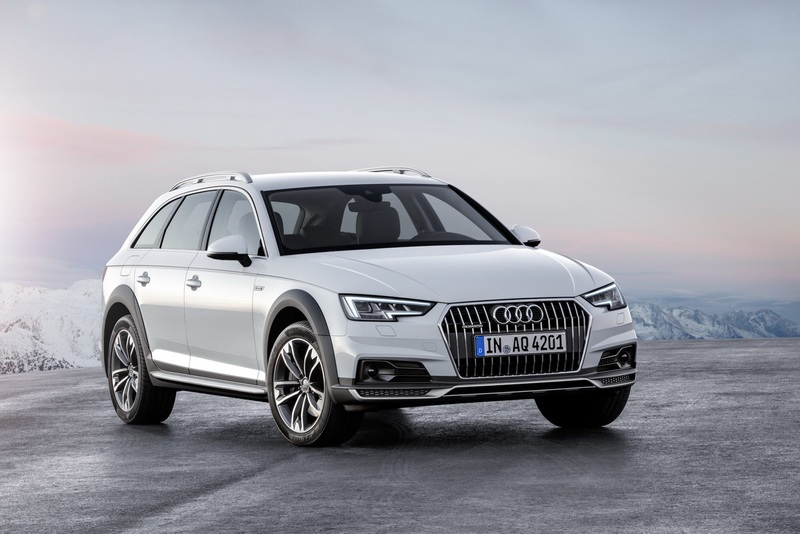 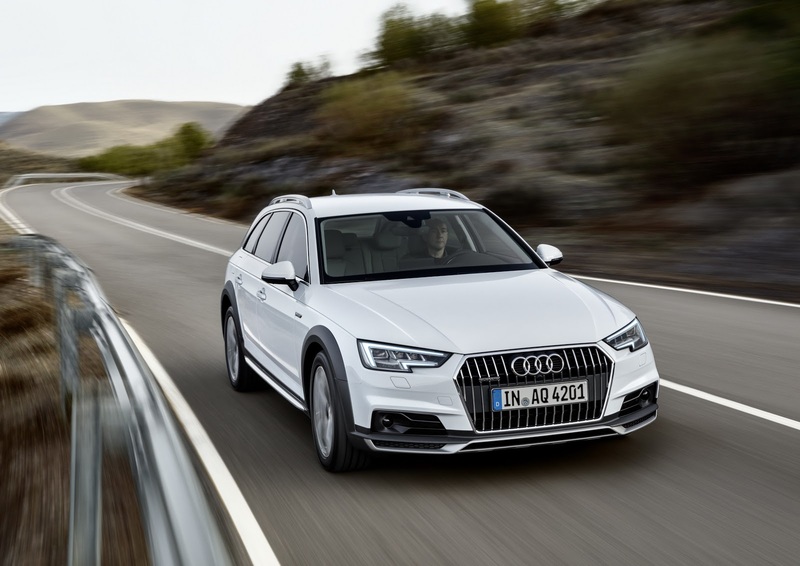 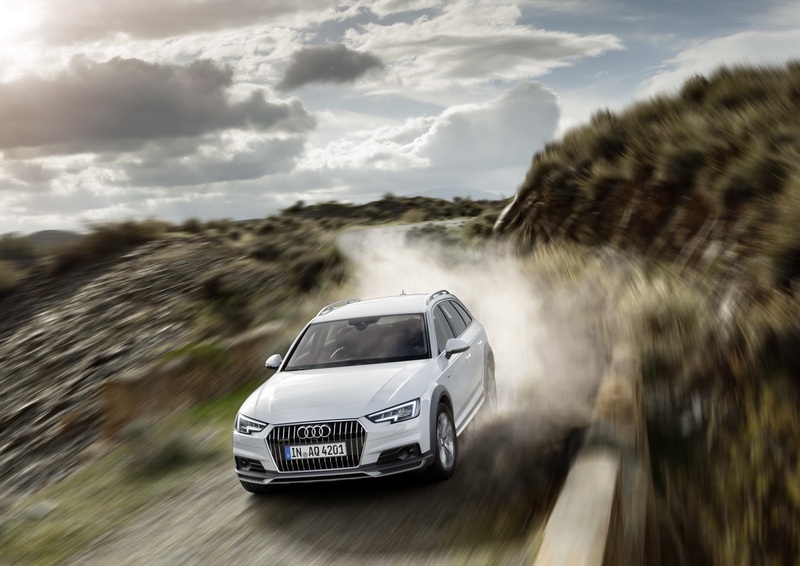 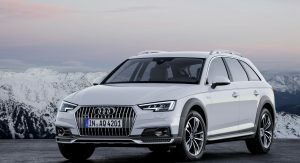 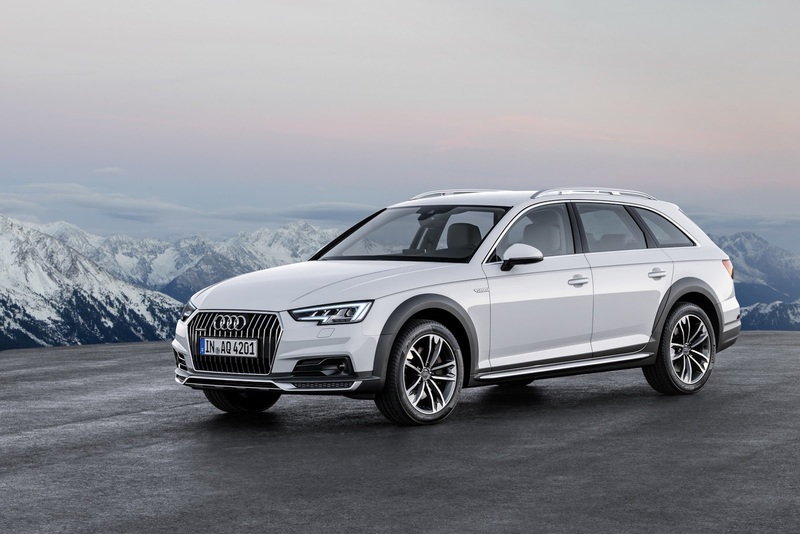 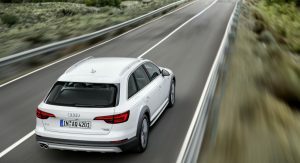 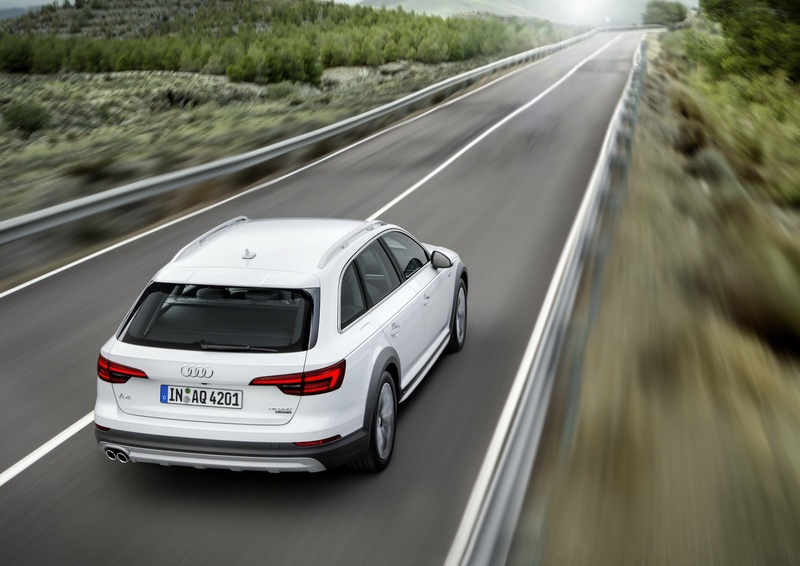 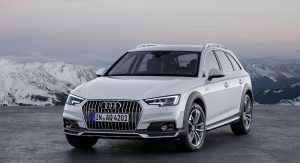 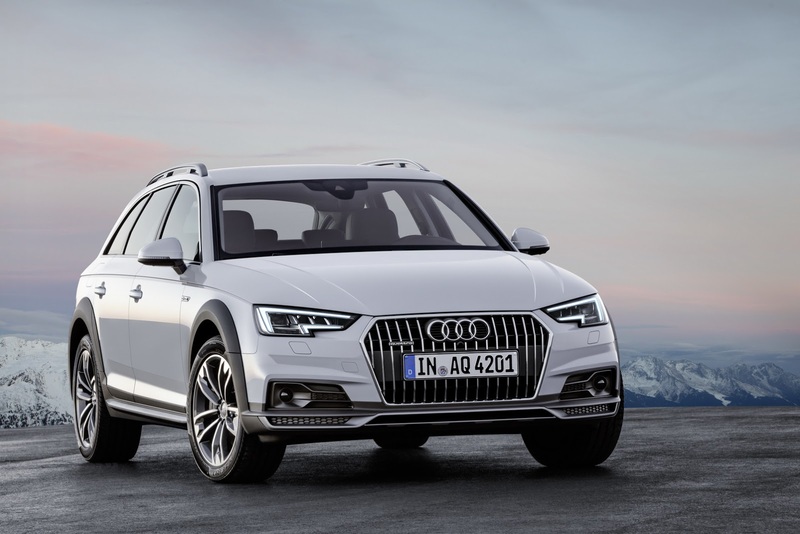 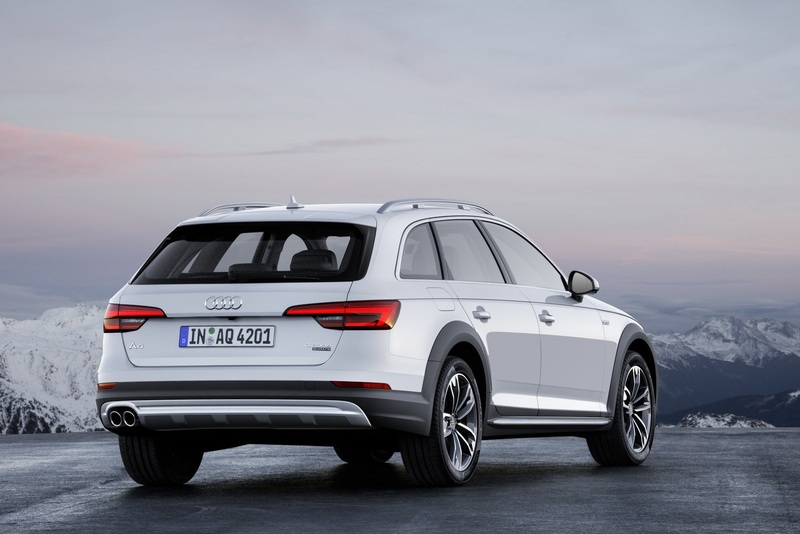 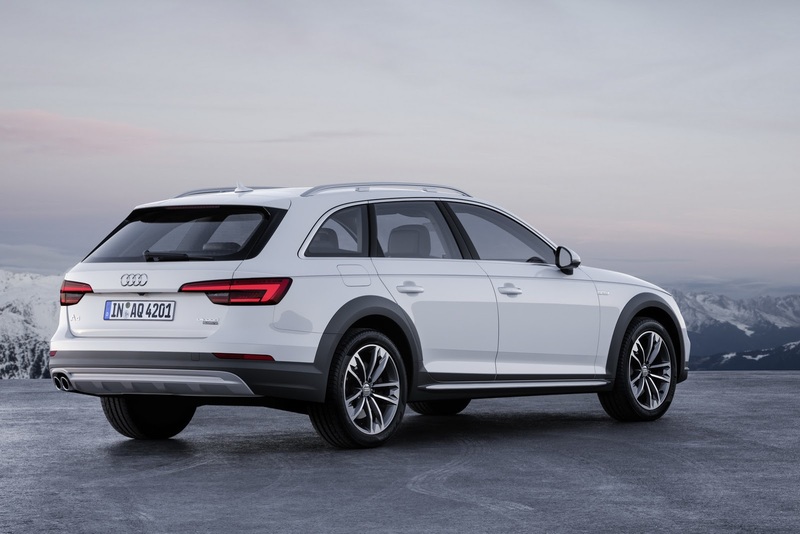 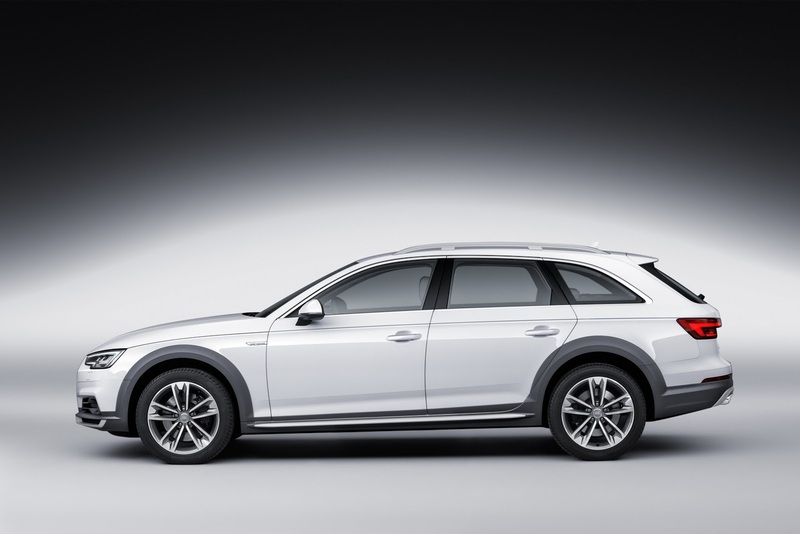 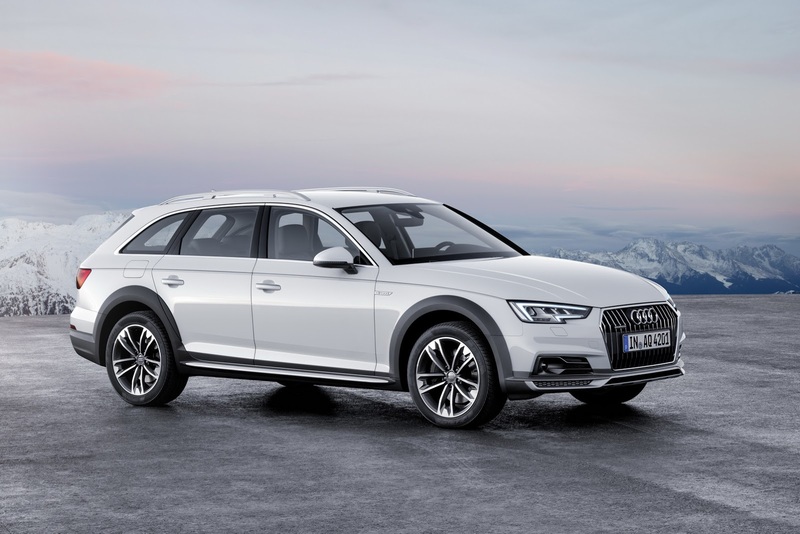 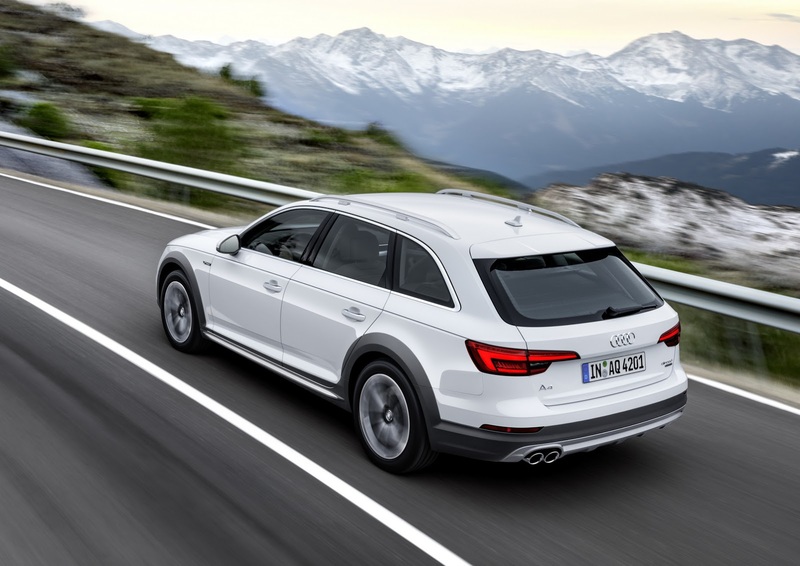 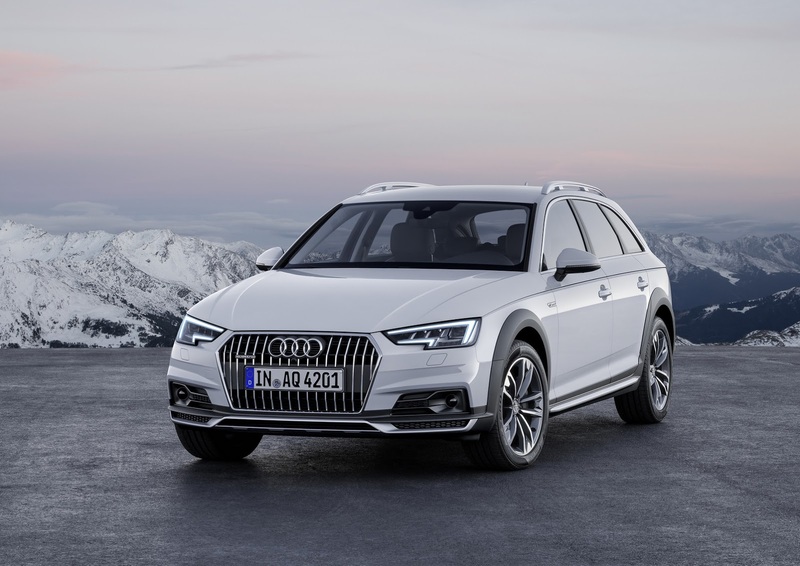 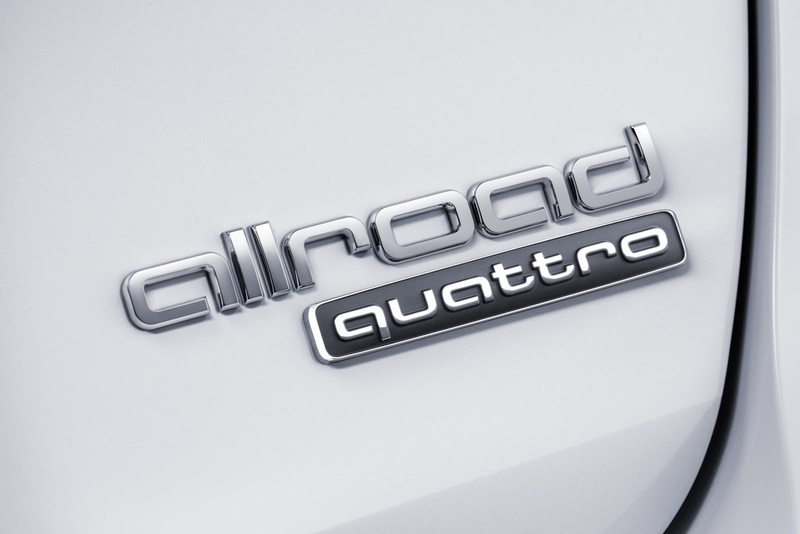 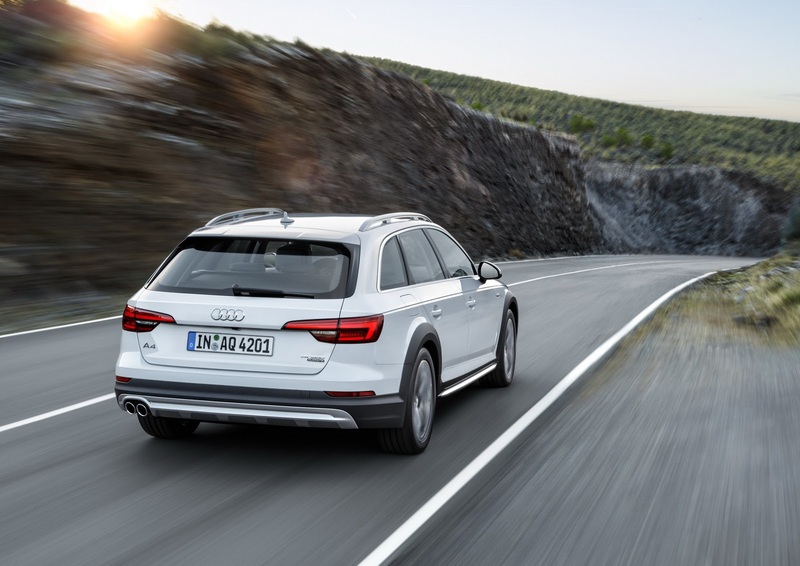 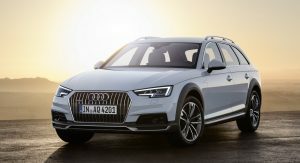 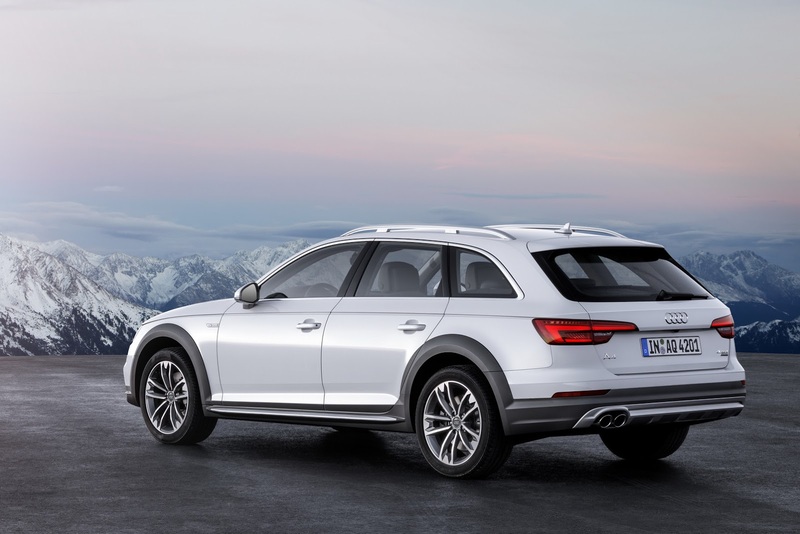 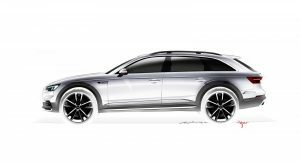 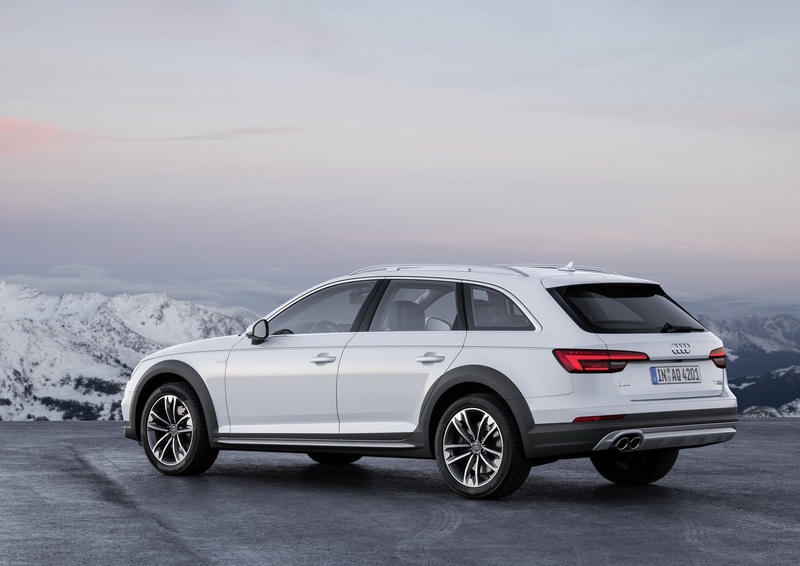 In the US, the A4 Allroad Quattro will be available exclusively with a 2.0-liter turbocharged gasoline four rated at 252PS (249hp) and 273 lb-ft of peak torque. 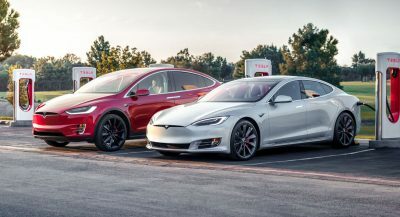 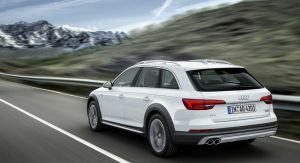 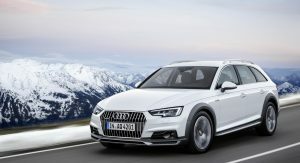 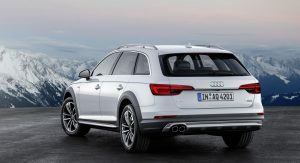 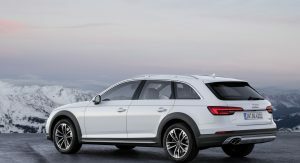 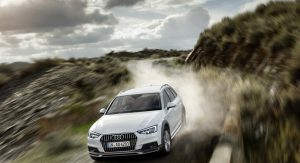 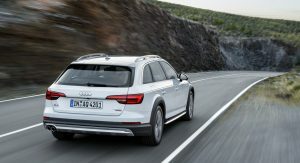 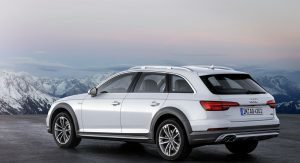 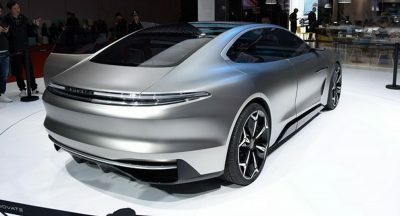 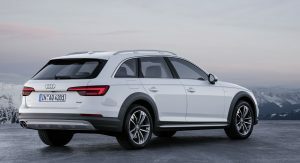 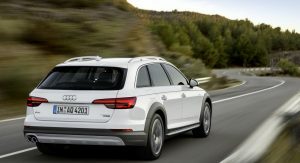 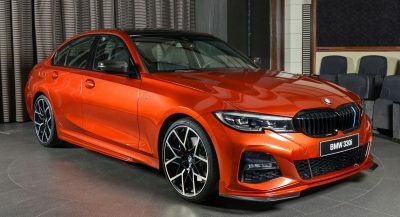 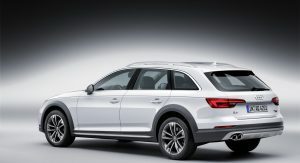 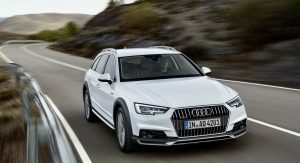 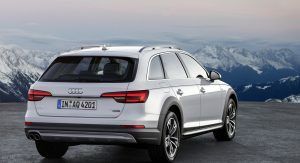 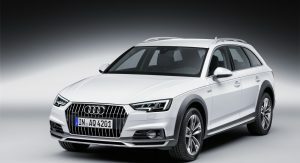 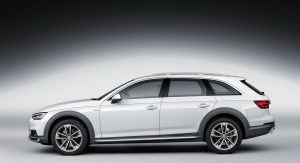 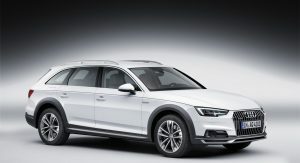 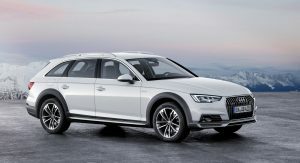 European buyers will get more choices, as aside from the TFSI, it will be offered with five TDI diesel engines producing between 150PS (148hp) and 272PS (268hp), mated to a manual six‑speed gearbox, the new seven-speed S tronic dual-clutch transmission or the redesigned eight-speed tiptronic automatic. 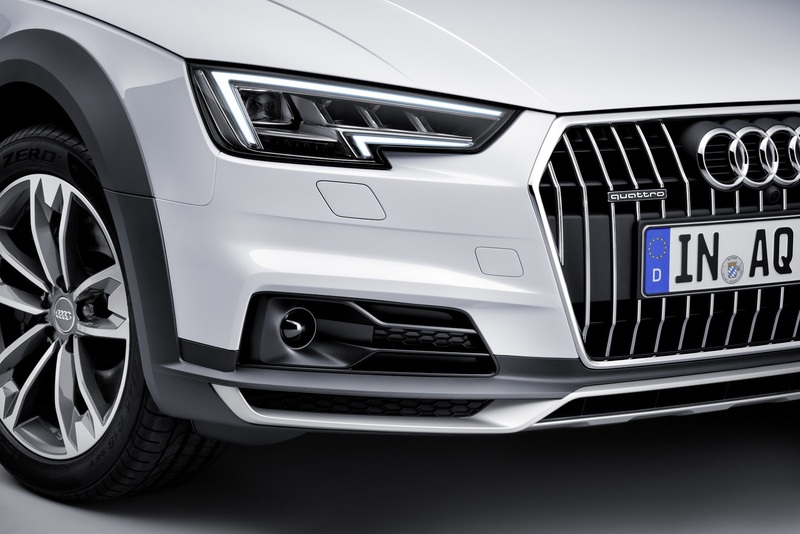 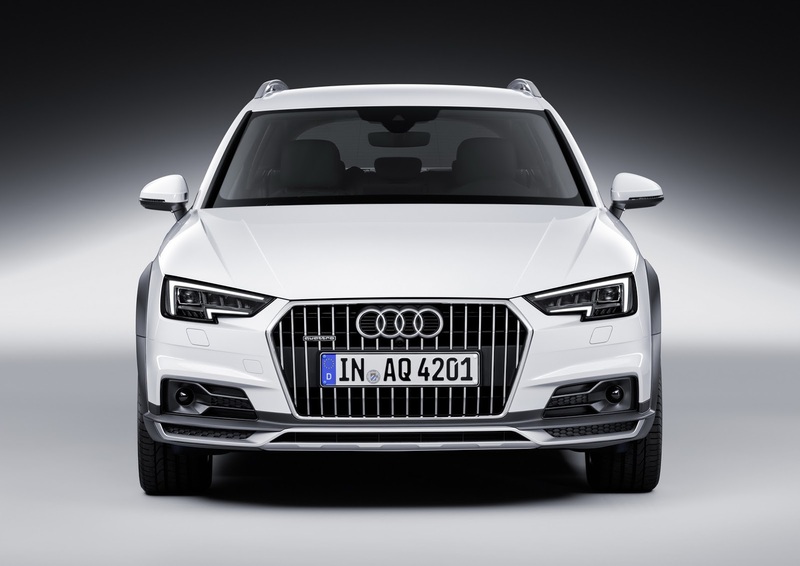 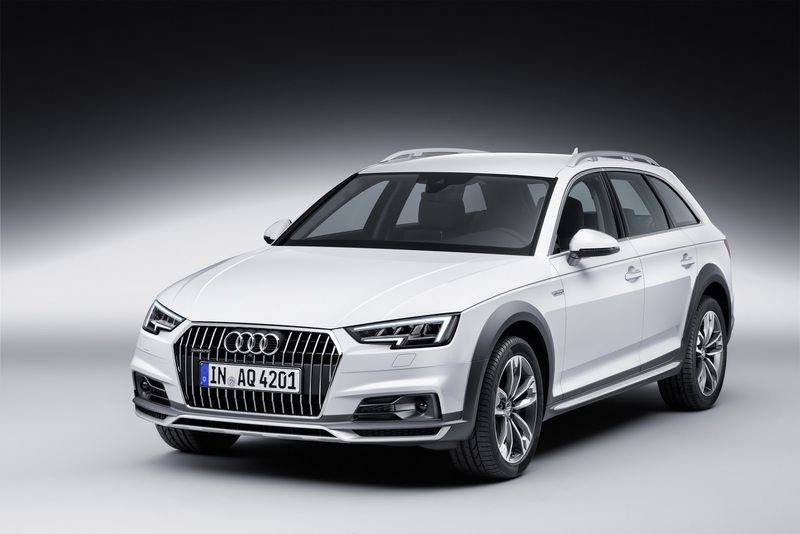 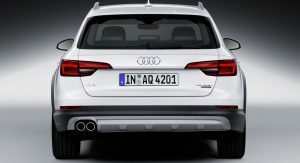 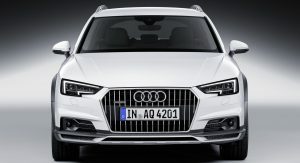 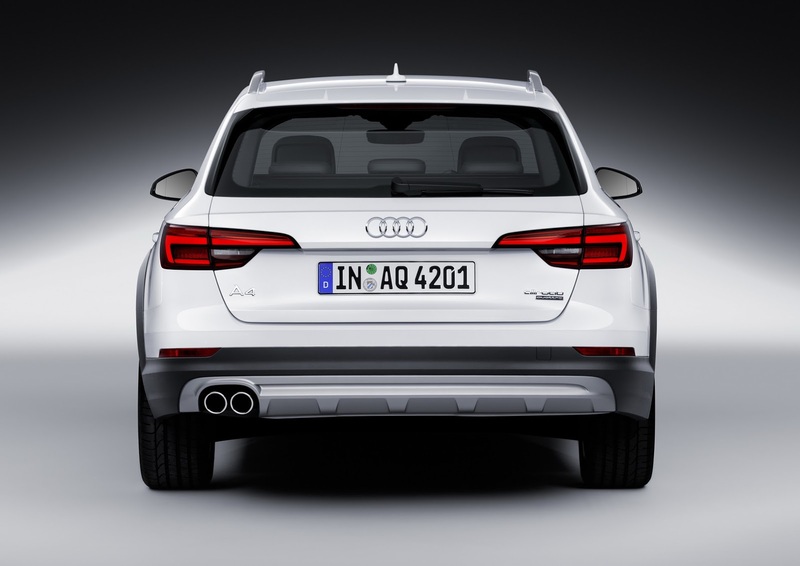 Sales of the new member of the A4 family will kick off this summer.